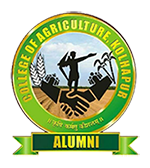 This College organises various innovative and informative trainings lectures by the experts in employability, Personality development, Stress Management, Time Management,Yoga exercise, Entrepreneurship, Skill Development, etc. The students’ visits are arranged to various Industries, Banks, Dairies, Implement Manufacturers for their skill development through interactive and hands-on experience. It enhances their confidence level to make them employable. 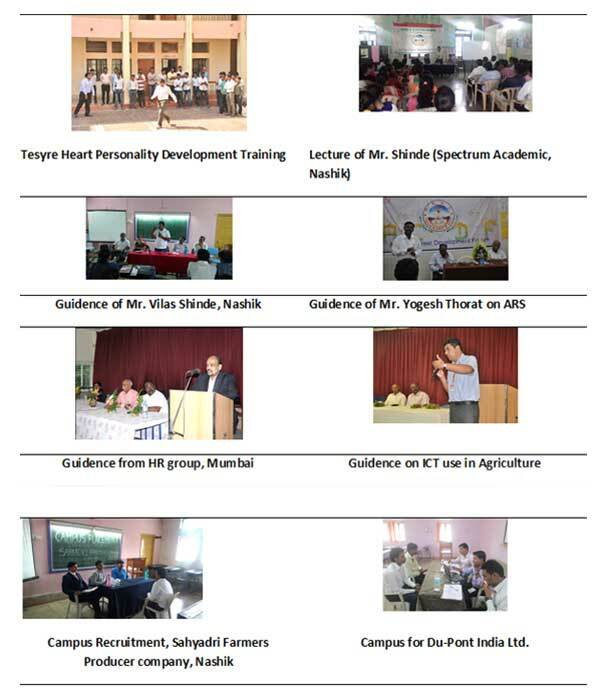 The following Training/ Seminars/ Campus recruitment/ of-campus, awareness programme has been organised at College or outside for the students during 2013-14 to 2017-18 for employability.